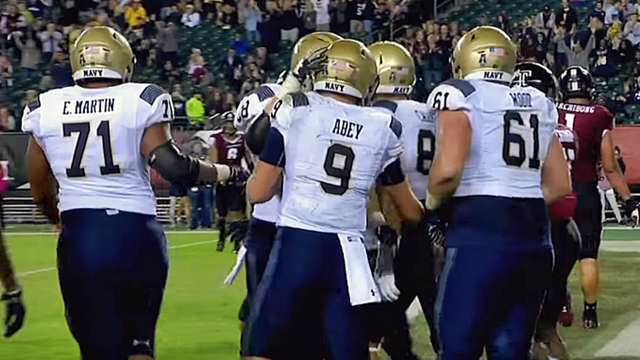 This was a tale of two halves in the worst way for Navy. The Mids looked totally control during a first half where they were able to move the ball on the Houston defense and put up 14 points to take a seven-point lead into the break. In truth, the lead should have been much larger as a special trams miscue at the end of the Mids first drive cost them points, as did the running game failing to take advantage of a Houston fumble deep in Cougars territory. In retrospect, the failure to convert on fourth-and-1 at the Houston 2-yard line should have been a sign of what was to come. In the second half, the Mids simply couldn’t move the ball, no matter which of their three quarterbacks was taking the snap. 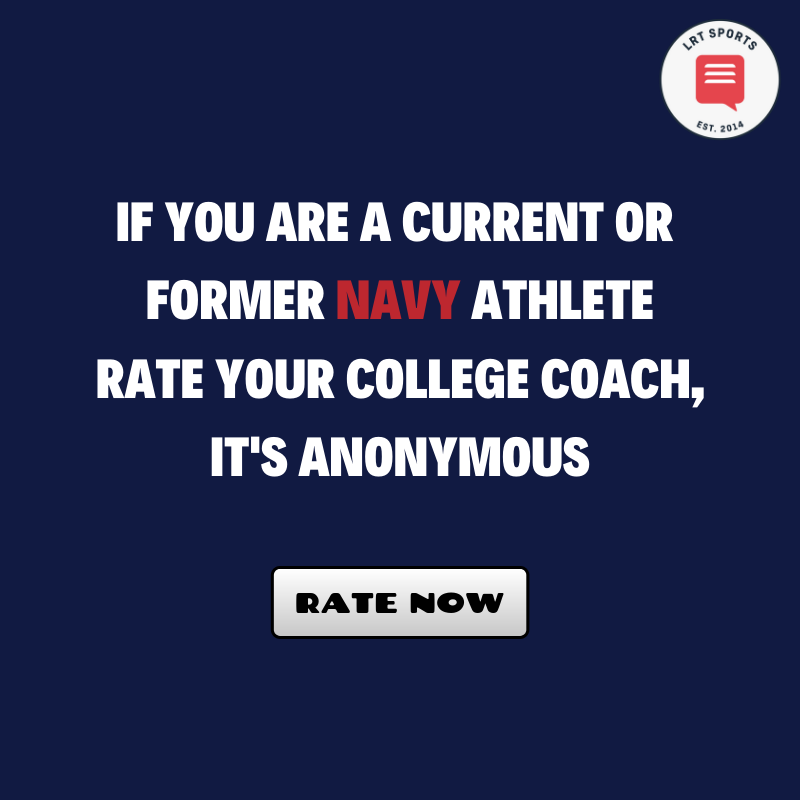 Navy was held scoreless on five second-half possessions and gained just 79 total yards over the final 30 minutes. It was a slog throughout as the rushing offense failed to find its groove, with the Mids finishing with just 217 yards rushing and a couple of scores on the ground. Zach Abey was 2-of-4 on the day, but this was one of those games where Navy fans will have wished for a more conventional offense as the Mids failed to move the ball on the ground. There were far too many second and third downs with long yardage to go, downs that required a passing attack that Abey is just not a fit for. Late in the game, Ken Niumatalolo turned to Garret Lewis, who immediately responded with a pretty spiral on a 29-yard pass play to the ever-versatile Malcolm Perry. This, though, was a glimmer of hope that was quickly extinguished, as a sack, a false start, and an interception ended the drive and with it any realistic chance of a Navy comeback. 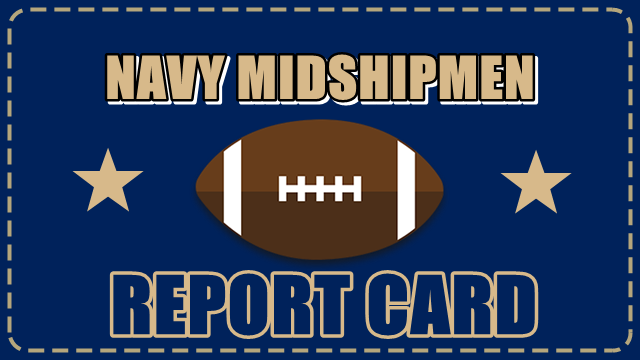 The rushing defense was probably the best of the Navy units against Houston. The Mids held the Cougars to just 103 yards on 32 carries, though the two close-range touchdowns they allowed will certainly frustrate Niumatalolo. It was the Cougars’ dual-threat quarterback D’Eriq King that did most of the damage on the ground, rushing for 57 yards and both of the Houston touchdowns. 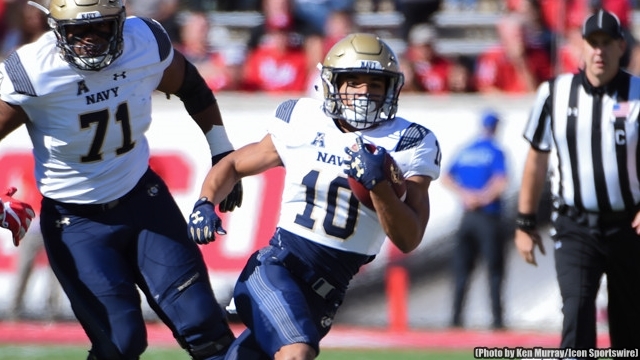 Navy did a great job of stopping dangerous starting running back Duke Catalon, holding the Houston star to just 27 yards on seven carries and never letting him hit a double-digit run. It was a play in the passing game that really changed the tide of this game and – in fairness – it was not a play that was entirely the fault of the Mids. 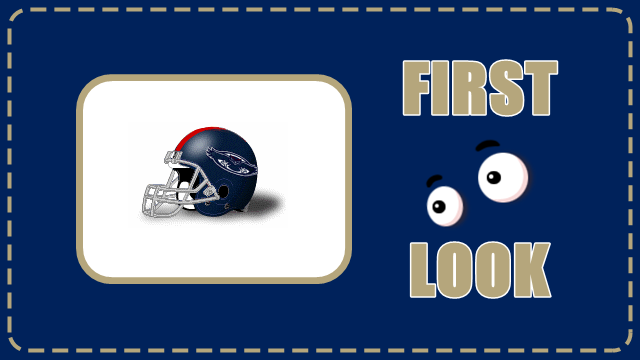 Inside linebacker Taylor Heflin had been having an outstanding game when he was flagged for a helmet-to-helmet hit on a defenseless receiver going over the middle. It was a questionable (at best) call, but the designation of targeting saw Heflin ejected from the game. In addition to losing Heflin, Navy also lost starting cornerbacks Tyris Wooten and Elijah Merchant through injury. This meant there were backups all over the back seven of the defense, and it showed as Houston capitalized with a number of big plays. The real backbreaker was the 61-yarder to Steven Dunbar that put Houston ahead 21-14, a play on which the first defensive back simple fell down and the safety took a terrible angle to be beaten with an easy cut inside. The special teams unit broke even after one bad play and one very good one. 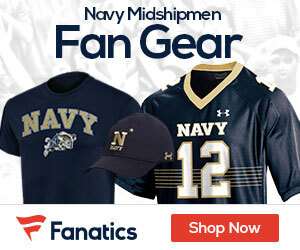 The bad was at the end of the first Navy drive of the game when kicker Bennett Moehring missed a 40-yard field goal that would have given the Mids an early 3-0 lead. It was a frustrating miss, but one that could probably have been expected as Moehring has missed the last couple of games through injury. On a more positive note, the Mids kickoff team was able to recover a fumble deep inside Cougars territory near the beginning of the second half. Myles Davenport jumped on the loose ball caused by a Taylor Heflin hit, but the offense stalled out and the Mids missed a golden opportunity to take a 14-7 lead. Niumatalolo is trying everything he knows to spark some life into this Navy team and to this point, it just isn’t working. 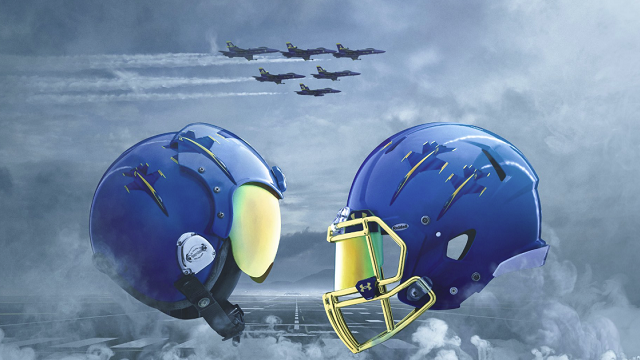 The Mids have lost five of six and their game against Army now takes on even more importance than normal. Niumatalolo has a couple of weeks to work out his quarterback situation and develop a game plan that will see the Mids reclaim the Commander-in-Chief’s Trophy. 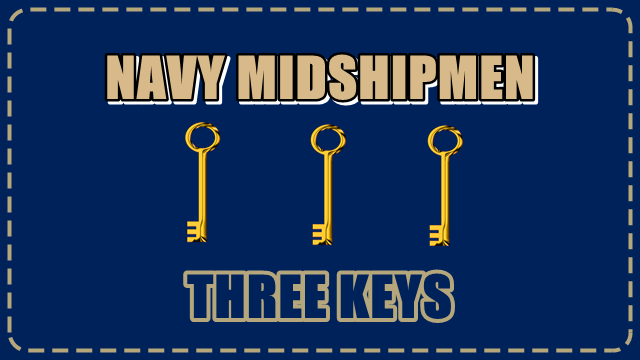 It is a goal that Navy always has, but given the way that this season has gone, it is now a goal that almost seems non-negotiable if the Mids are going to move into the postseason with any momentum.